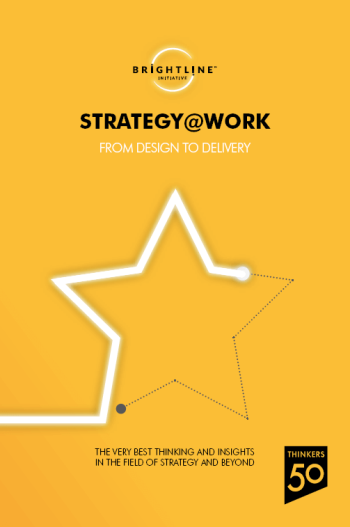 In today’s dynamic business environment, creating and implementing great strategies requires talent, resources and the right practices and tools. 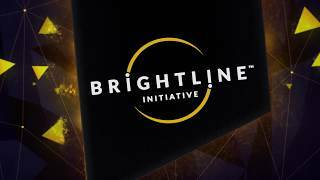 The Brightline Initiative is a coalition led by the Project Management Institute together with leading global organizations. 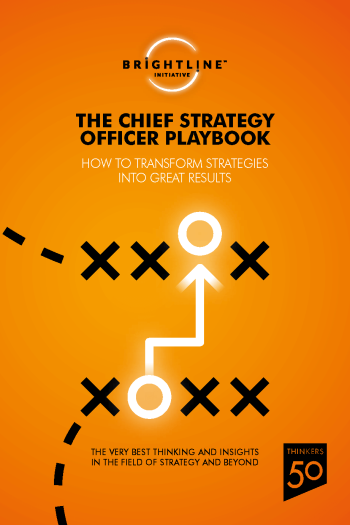 It is dedicated to helping executives, especially Chief Strategy Officers (CSOs), Senior VPs, and Executive Directors of large enterprises regardless of their industry or geographic location, bridge the expensive and unproductive gap between strategy design and strategy delivery. 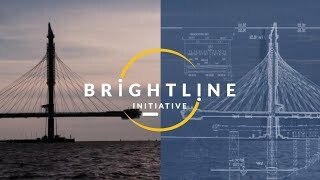 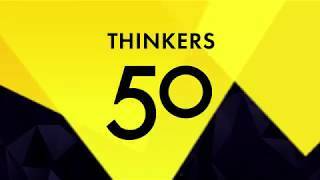 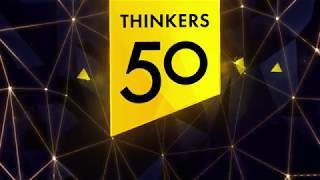 We celebrate a unique partnership between the Brightline Initiative and Thinkers50 with The Chief Strategy Officer Playbook. 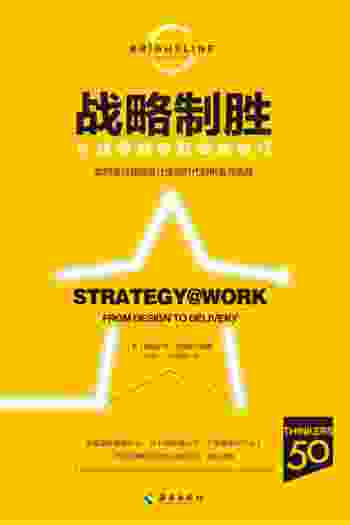 It showcases some of the very best thinkers and business leaders in the field of strategy implementation and beyond.